Herkimer - Patricia L. Crozier, 81, a long time Herkimer resident, passed away peacefully on Friday March 29, 2019 at the Grand Rehabilitation and Nursing Center in Utica, NY with her loving family by her side. She was born May 29, 1937 in Schenectady, NY, the daughter of the late Leon and Lorraine (Petit) Bush and was educated locally. 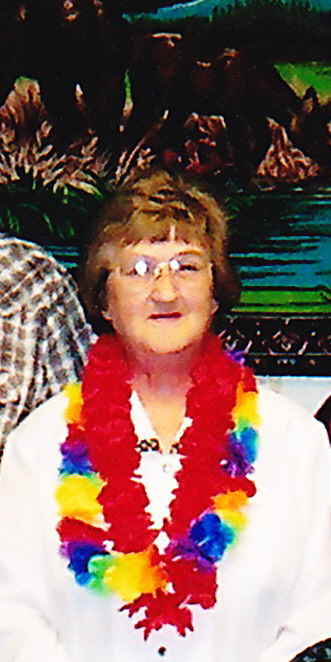 Pat retired from Hummel's Office Supply in Mohawk, where she held the position of sales associate. Prior to that she was employed at the former Ilion, Big M, the former Chicago Markets in Herkimer and started her working career as an aide for the former L.W. Bills School. Pat was of the Methodist faith. Her faith was the forefront of her life. She was active in her church where she was involved in Bible Study and was a lay speaker. Pat's life was centered around her family, she loved the quality time she spent with each of her precious grandchildren and great grandchildren. She was a people person, she enjoyed visiting with her family, friends and neighbors and her door was always open to anyone who stopped by. Pat was an avid New York Yankees fan. She enjoyed playing cards, Rummikub games and knitting. At one time she was an active member of the Herkimer Senior Citizens. Survivors include her children, Scott (Patti) Crozier of Oppenheim, Jeffrey (Robin) Crozier of Herkimer, Shelly (Don) Shipman of Irving, Texas and Richard (Cynthia) Crozier of Ilion; her grandchildren, Jessica (Bill) Pope of Ilion, Matthew Crozier of Dolgeville, Courtney Crozier (Zack Wollober) of Oppenheim, Corey Crozier of Little Falls, Ashley Crozier (Dan Hughes) of Mohawk, Alexx Crozier of Ilion, Luke Crozier of Ilion, Marc (Susan) Brigham of Bridgeport, Daniel Shipman of Irving, Texas, Zachary Shipman and Joshua Hayes both of Irving, Texas, great grandchildren, Zackary, Alexa, and Trenten Pope, Nevaeh & Nikolette Crozier, Aubrie Crozier, Kahlan Crozier and Lucas Brigham, a sister - in -law, Diana Bush of Rotterdam; several nieces and nephews, and many friends including, Jim and Martha Caliguire and Clara Stoffolano. She was pre-deceased by her brother, Richard Bush, three sisters, Marilyn Bush, Betty (James) Morrisey and Dorothy (John) Lamp, a granddaughter, Marissa Brigham and an nephew Michael Lamp. 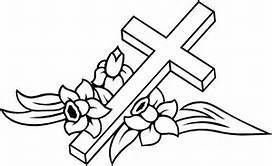 Funeral services will be held on Friday April 5, 2019 at 10:00 am from the Vincent A. Enea Funeral Service, (next to NBT Bank), 527 East Albany St., Herkimer, NY with Reverend Joelle Faulks, pastor of Herkimer United Methodist Church, officiating. Burial will follow at Fort Plain Cemetery. Relatives and friends may call at the Vincent A. Enea Funeral Home on Thursday April 4, 2019 from 4-7 pm. All memorial contribution may be made to a charity of one's choice.